This weekend, the Georgia Bulldogs will become just the fourth team in the BCS era to play three Top 10 teams in their first four games as they host No. 6 LSU. The game will be a national championship boost for the winner and disastrous for the loser. After spending most of his young life cheering on the Georgia Bulldogs, LSU quarterback Zach Mettenberger will try to end the national championship hopes of his former team. The loser of this game still controls their own destiny in regards to reaching Atlanta, but both teams have bigger ambitions than just another trip to the SEC Championship. In the weird and whacky year for the SEC, the LSU Tigers seem be better on offense than defense. As is the norm, LSU is dominant in the run game once again, averaging 221 yards per game. Moreover, with Jeremy Hill back in the starting lineup, the Tigers are just plain scary. This year, however, they are more than just a running team. Led by Mettenberger, they are averaging 259.3 yards per game in the air. Mettenberger will be looking to find his two-headed monster in wide receivers Jarvis Landry and Odell Beckham Jr., and both have had tremendous seasons thus far. Beckham has caught 20 passes for 389 yards and four touchdowns, while Landry has hauled in 24 balls for 364 yards and six touchdowns. Although the resurgence and return of Mettenberger has led the headlines this week, it is the running game of LSU that will make the difference. The Tigers still run the ball just under 70 percent of the time this season on first down. Les Miles is going to come into this matchup, LSU’s first true road game, and try to control the clock and leave the dynamic UGA offense on the sidelines.  Although LSU has plenty of talent on the offensive side of the football, the Tigers do not want to get in a shootout with Georgia in Athens. Georgia has not looked great on the defensive side of the football. With the explosive playmakers that LSU has, combined with the physical nature of its running backs, LSU will score points on the Bulldogs. However, at the same time, the Georgia Bulldogs are one of the nation’s best offenses for a reason. With the Bulldogs you have to pick your poison. Do you want to stack the box and try to stop stud running backs Todd Gurley and Keith Marshall and let Aaron Murray pick you apart, or would you rather slow down the passing game and let the running game blow back your defense? The bottom line is, if the Bulldogs come to play, no defense in the nation can shut them down. The Bulldogs will need every bit of that offense this week against LSU. Aaron Murray will lead the passing game that is averaging 360.7 yards per game despite a difficult slate of games. Gurley and Marshall are once again dynamic, averaging over 213 yards rushing per game. Don’t forget about Georgia fullback Quayvon Hicks, who is ready to take the mantle of college football’s best fullback from LSU fullback J.C. Copeland. While the Bulldogs do not have to shut down the LSU Tigers offense, they do need to be opportunistic and make key stops when needed. Moreover, they have to get pressure on Mettenberger when he drops back. Mettenberger does not have mobility like Tajh Boyd (Clemson) and Connor Shaw (South Carolina), but he does have an NFL arm when given time. This would be a great game for Jordan Jenkins to channel his inner Jarvis Jones. If the UGA defense can force a couple of turnovers, they will win this game. This one does not fall on a player; it falls on the Georgia fanbase. It is time for Bulldogs fans to show up and show out. If there is a louder stadium in America this weekend, the Georgia faithful should be ashamed. The Georgia fans must do everything in their power to rattle Mettenberger and Co. The Tigers have yet to play in a hostile environment this season. A neutral-site game and three home games is all they have seen. Some Georgia fans have blamed Mark Richt, Murray and others for too long. If you want to be a national championship team, be a championship crowd on Saturday between the hedges. In my opinion, how electric the crowd is and how LSU responds will decide this game. The atmosphere should make the Clemson crowd blush, but too many times Sanford Stadium is too quiet and laid back.